Minecraft Lego The Iron Golem – It’s Awesome! My kids love playing Minecraft and they like building the Minecraft lego sets so we bought Minecraft Lego The Iron Golem. 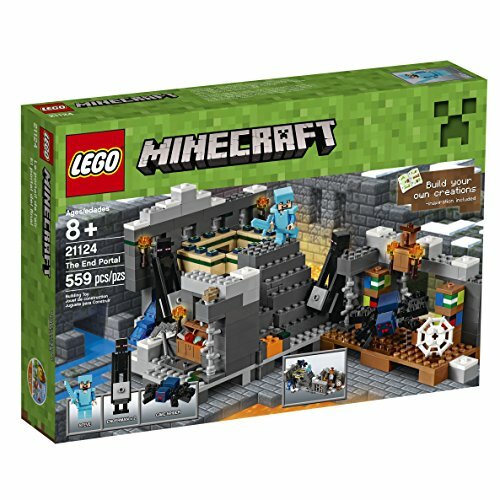 We decided to do an in depth review on this set because the kids thought it was a really awesome set with a lot of cool features. Below we show you some pictures of these cool features. This is what was included in our Mincraft Lego set. You get a bag of the larger sized legos, 2 smaller bags of the smaller sized legos, 3 flat lego platforms and the instruction book to assemble your lego set which also includes inspirations to build your own creations at the back of the book. We will leave that a surprise for you to see for yourself! This is the Iron Golem Minecraft Lego set we got. We didn’t buy ours from Amazon we got ours from Walmart as we were in buying a birthday gift for my friend’s daughter. 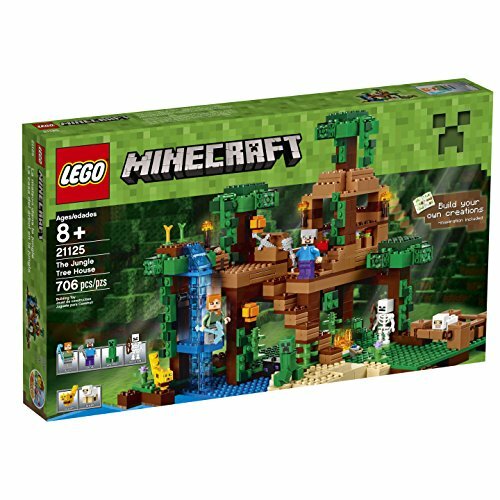 My son saw this Minecraft set and said it would be fun to build so we got it. You can buy this set at Amazon. The Iron Golem Minecraft Lego set makes a great gift idea for boys Birthday. 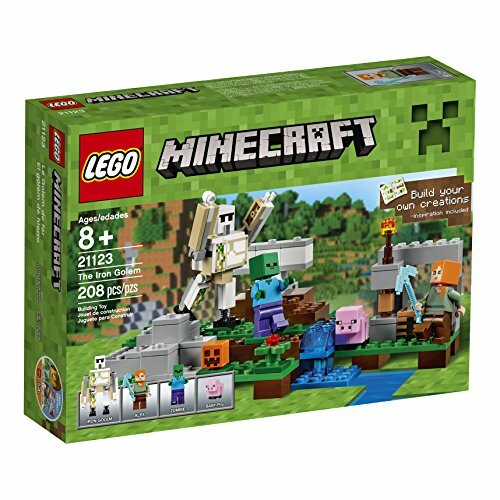 It is reasonably priced and will bring a smile to any Minecraft fan. As we mentioned above, here are our pictures of some of the cool features of this Lego Minecraft set. Below one of the green platforms the Iron Golem is kept until flipped up. The Iron Golem lays flat while his feet are attached to a lego brick. You then close the platform down and the Iron Golem is hidden until flipped up. After the Iron Golem is hidden you can simply push back on the Lego bricks that has the pumpkin head on it which is an orange block and the Iron Golem appears! We found that you have to make sure that the Iron Golem’s feet are securely pressed in or else he will fall off during this process. My son thought that this was a cool feature just like in the Minecraft game. Alex Has Found Iron Ore! 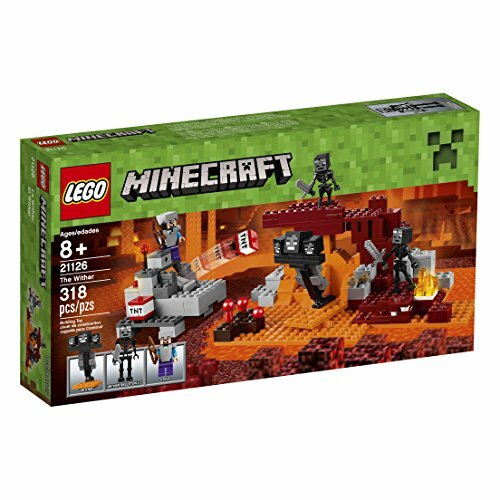 Another cool feature from this Lego Minecraft set is that Alex is able to do some mining and you can see below that she has found some iron ore.